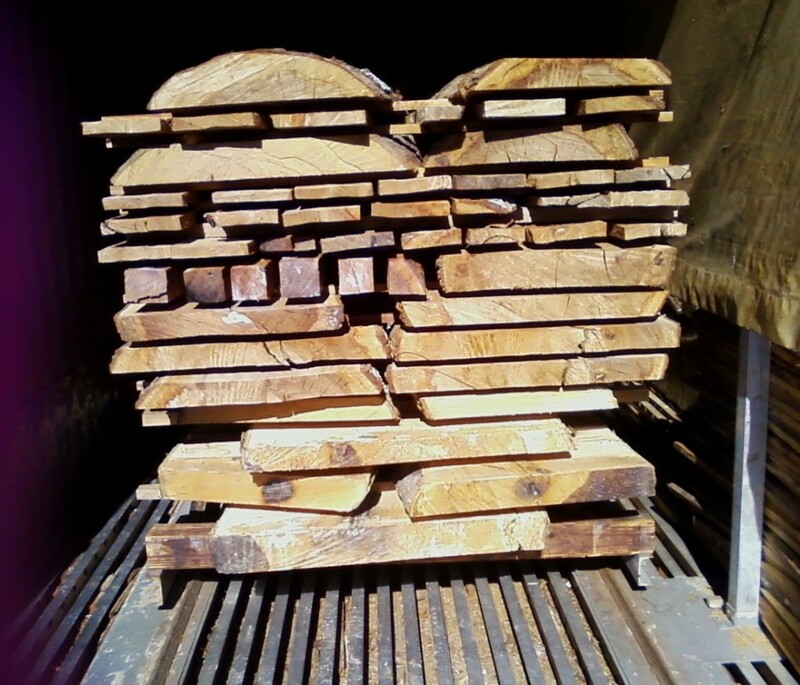 Though we don’t own a kiln at this time, we do have a Dry Kiln Service available. We recommend Lumber By Lance. 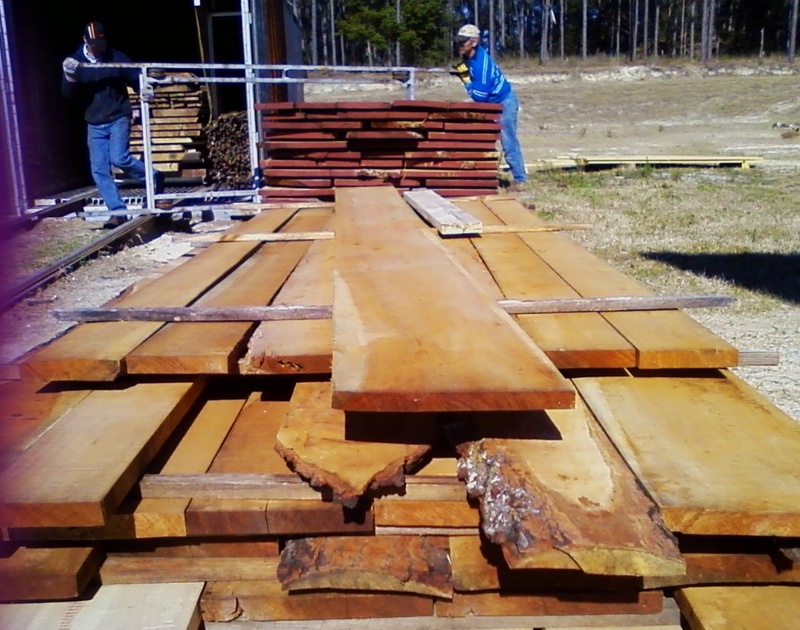 Jim has been in the saw mill business for over 20 years.